Smeaton¹s Tower is of international importance in the history of lighthouses, as the world¹s first successful sea-swept light tower. Finished in 1759, it stood firmly on the notorious Eddystone Rock for 125 years,before changes in light technology and the nature of shipping forced its replacement with a larger tower. 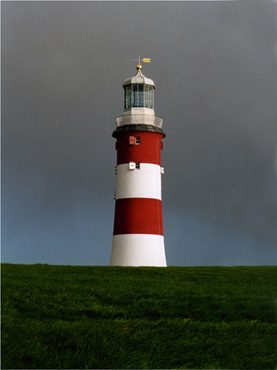 In 1884, it was dismantled and rebuilt on Plymouth Hoe by citizens determined to show gratitude for its years of service guarding their harbour, and to honour its designer, the engineer John Smeaton. It become a museum, open daily to the public. 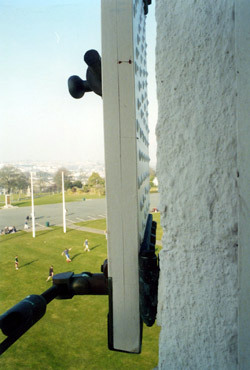 In 1997 Frans Nicholas Architects were appointed by Plymouth¹s Museum Service as conservation architects for the repair and re-presentation of the Tower. 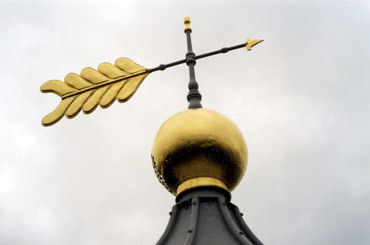 The project was funded jointly by the City of Plymouth, the Heritage Lottery Fund, and English Heritage. 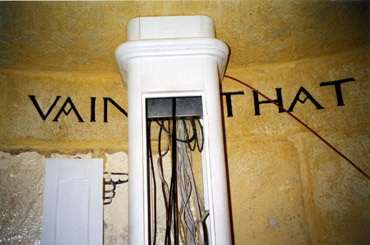 The work started with a detailed appraisal of the tower¹s significance and the preparation of a conservation plan: this had immediate benefits, leading directly, and swiftly, to the building being re-graded from II*, to Grade I. 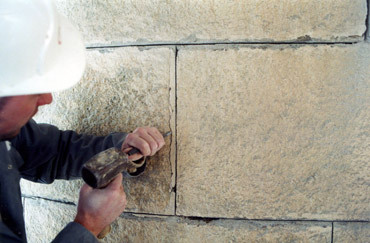 The practice carefully surveyed the tower, carrying out an in-depth analysis of the condition of the granite masonry, and its environmental performance. 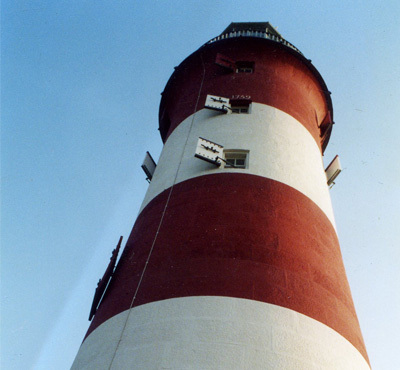 The fuller history of the lighthouse during its years on the Eddystone reef and its subsequent life on The Hoe was then further unravelled with the help of detailed paint analysis by Catherine Hassall,taking advantage of the frequent over-painting typical at lighthouses. The building contract that followed saw the re-pointing of the tower in hydraulic lime; the recovery of its original silhouette (involving the reinstatement of missing sections of its cornice and the lead covering to the gallery, and the original shutter design to the windows). 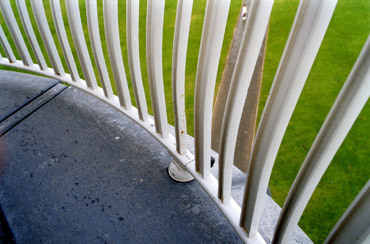 The gallery railings were discreetly raised (to meet modern safety standards) ; and key areas of the interior were accurately reinstated. 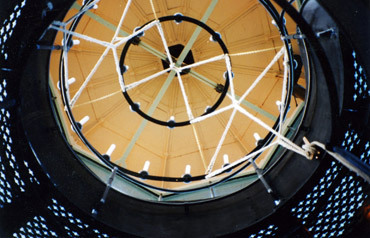 Smeaton’s Tower was re-opened to the public in 2003, its improved accessibility and clearer legibility helping it to fulfil its rôle as a key monument in the world’s history and heritage of pharology.